The Calgary poet’s first book, Room 5608, is a collection of poems that deal with love, loss and pain. Poet Haley MacLeod. Photograph supplied by Haley MacLeod. 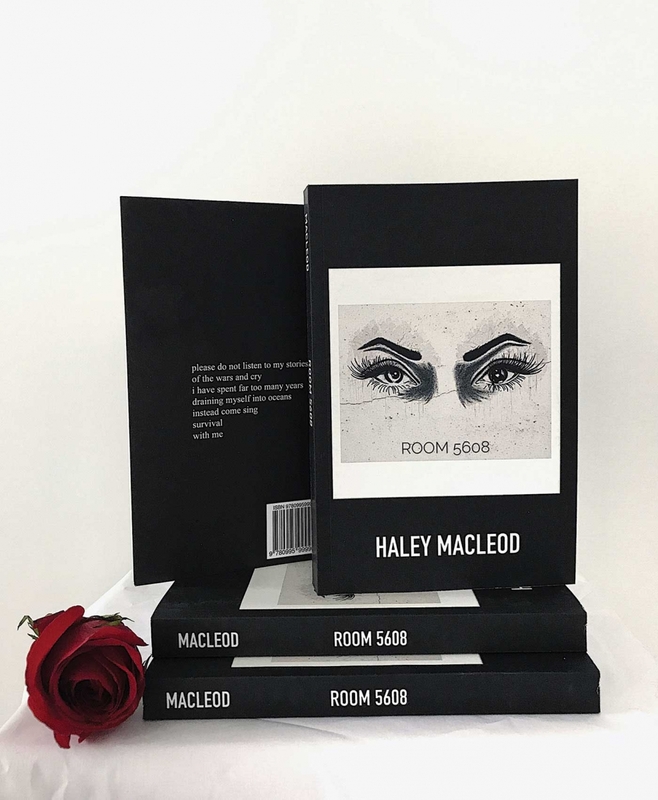 Running through the poems in Haley MacLeod’s first book Room 5608, are undercurrents of the pain she’s had to exorcise. 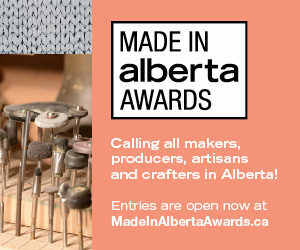 It’s pain the Calgary poet only addresses obliquely in her writing, though she’s open about it when asked. “I don’t want to hide anything. I’m very comfortable with what I’ve been through,” she says. What she’s been through includes too many dark twists to list here: she and her sisters spent time in shelters and in and out of homes and were told they were unwanted by their mother who left them when MacLeod was in high school. Their father was an alcoholic with money troubles who eventually took his own life. And throughout it all, MacLeod and her siblings battled drugs and depression, taking care of each other when no one else would. From this past, MacLeod has produced poetry that has both helped her work through her demons and communicate with tens of thousands of readers. The title of her debut collection, Room 5608, refers to the hotel room where she stayed in 2013, an important place and time in her life. That room was where then 19-year-old MacLeod had a life-changing dream, in which she saw herself reading to a crowd of thousands, affecting them with her words, and so decided that writing poetry was her calling. Room 5608. Photograph supplied by Haley MacLeod.